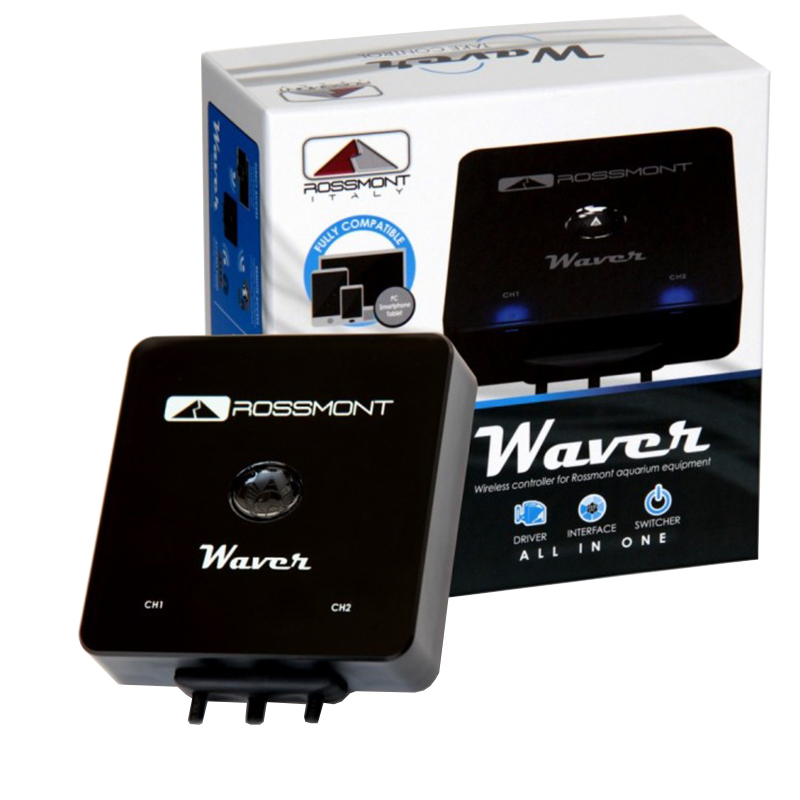 The Rossmont Waver is a "all in one" because it is a DRIVER, INTERFACE and REMOTE SWITCH for Rossmont equipment, assessibile wirelessly from any smartphone, tablet or PC. With 2 channels available, the Waver is able to modify the flow of all of Rossmont Mover models without the need to purchase a different product (eg. "Electronic pumps" or DC models) from 30% to 100% of their rated capacity and cycles min-MAX up to just 0.5 seconds. The powerful integrated web software, is able to be programmed independently of the connected pumps, on a 24 hour basis, easily adding points on an intuitive graphic (to determine the flow at a certain time of day) and using the presets (specifically designed to operate with Mover) that can be inserted in the program as custom events, or to synchronize the pumps with external devices (eg. automatic feeders). The capacitive touch button on the center pivot is able to make a few quick functions for daily use without the need to access the application and, thanks to the 3 LED, you can immediately understand what the product is doing. Expandable with any number of other wireless devices SLAVE, the MASTER Waver WR-2CH owns both the WiFi RF module, making it an interface to all current and future products of Rossmont, with surprising a single management program. The WiFi can be achieved through direct access or INFRASTRUCTURE (with a modem / external WiFi router) and you can control the Waver within a LAN or even remotely on the other side of the world. 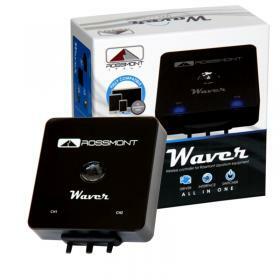 With the aim of continuous improvement and development of new functions, the Waver software and firmware updates will be freely downloadable from the website Rossmont www.rossmont.com and loadable Wireless. In addition to pre-loaded multilingual manual as standard equipment are provided 2 super sticky Velcro strips to help you position the product and thanks to integrated extension cables, the equipment connected will enjoy extra 0.5 meters of positioning freedom. 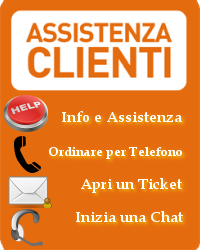 2 years guarantee for a 100% Designed, Assembled and Tested in Italy, with unique ID serial code for a complete quality tracking.